Listening to Buttercup Of Doom Podcast on Project Entertainment Network sometimes makes your feet cold. Fear not! 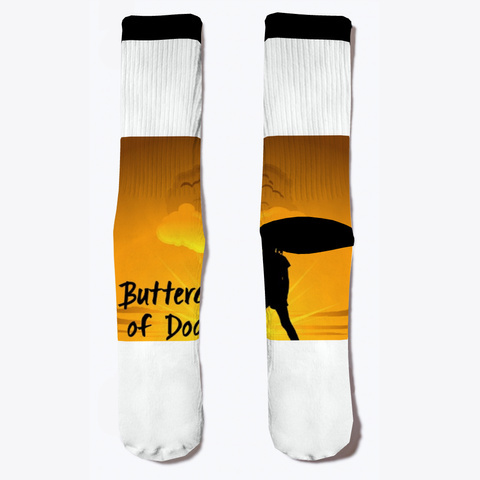 Wear these special socks and all will be right in the world!